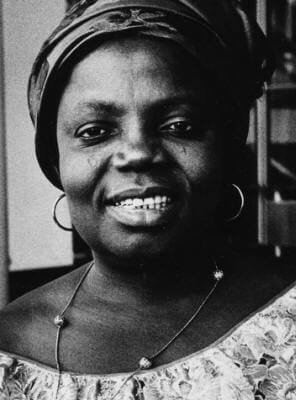 Buchi Emecheta is a Nigerian novelist. Her themes of child slavery, motherhood, female independence and freedom through education have won her considerable critical acclaim and honours, including an Order of the British Empire in 2005. 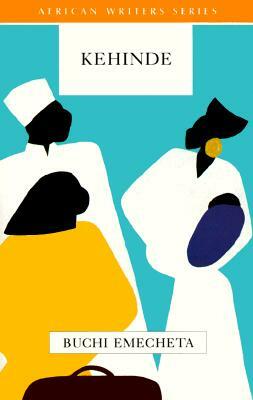 Tell us how much you like Buchi Emecheta.